Reliance has rollout Jio 4G services to all 4G smartphone users . Reliance is also expected to launch feature phones with VoLTE support in next year Now according to new leak Reliance Jio is expected to launch a 4G VoLTE smartphone under Rs 1500 in India. Reliance to launch smartphone, keeping in mind increasing demand of 4G enabled smartphones. newly launched smartphone will be priced at around Rs 1000-1500. The smartphone will be powered by a Spreadtrum 9820 processor which will make the device faster. The smartphone will also be having features like good quality camera, large display, Wi-Fi and Bluetooth. Reliance Jio will also launch 4G feature smartphones priced at as low as Rs. 1,000, however, the company has still not announced anything related to the new launch. With the goal to launch these cheap 4G feature phones, Jio is aiming to offer VoLTE capability to everyone in the world, including the rural population, in the most low-cost as possible. 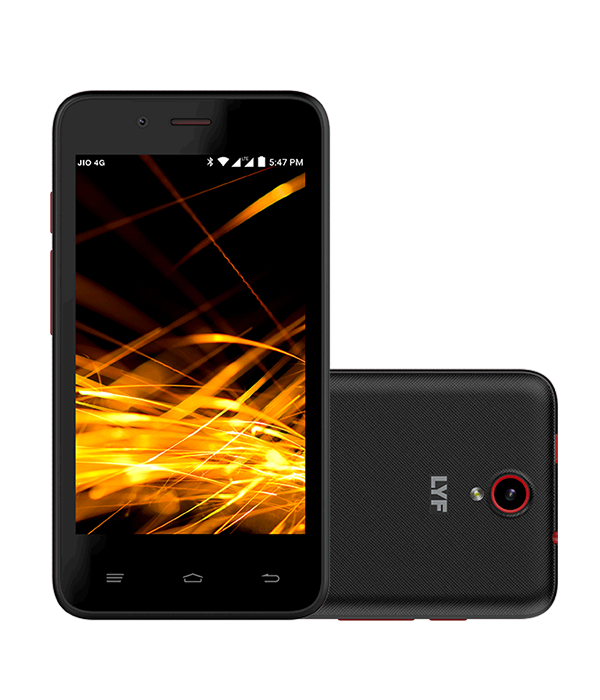 The phones are expected to support VoLTE, allowing the users to make free voice calls, and enjoy other exciting offers by Jio.Though a final name has not yet been assigned to the 4G feature phone, the insiders said it will come under the LYF brand and the product team calls the 4G feature phone as ‘LYF Easy’. The LYF Easy 4G feature phones will be launched in the first week of January 2017, immediately after the end of the Jio Welcome Offer, that ends 31 December. In India feature phones still contribute close to 70% of phone sales and the price starts from Rs 500 and goes upto Rs 4000. However, 80% of the feature phones of below Rs 2000 are not capable of anything beyond voice calls and text messages. Reliance Jio that had made an ambitious entry to the Indian telecom space with pan-India 4G service offerings and investment of close to Rs2,00,000 lakh crore, would like to tap this market, as it can not solely rely on just smartphones for its business that is based on data consumption. “This is being built to bring every one to 4G network, irrespective of the cost of the device,” a source who is a part of the development team said. The biggest deterrent for data consumption is the lack of an access device, and affordability is the prime reason why 70% of Indians still buying feature phones. With the launch of features phones that are 4G compatible can surely change the dynamics of data business for operators. The 4G feature phone is a step in the right direction.